The ActionAid called the move "an attack on civil society and human rights organisations". Pakistan has been clamping down on foreign-funded aid groups for several years. 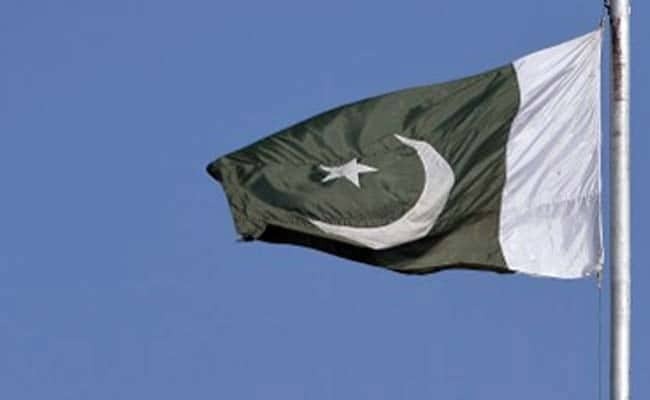 Pakistan has ordered 18 international aid groups to shut down operations and leave the country, a spokeswoman for ActionAid said on Thursday, the latest move against foreign aid groups in the country. ActionAid, which focuses on education, poverty alleviation and human rights and is headquartered in Johannesburg, said it had received an expulsion notice from Pakistan's Ministry of Interior, but a statement from the group did not say whether the ministry gave any reason for its decision. The ActionAid statement called the move "an attack on civil society and human rights organisations". Pakistan's interior ministry did not respond to messages asking about the expulsion orders, and the information ministry said it would check on the matter. Pakistan has been clamping down on foreign-funded aid groups for several years, with one shutdown notice last year accusing a group of "pursuing (an) anti-state agenda". "The immediate victims will be the thousands of ordinary Pakistani families who ActionAid has been supporting to claim their rights and build a better life," ActionAid said in a statement. "Pakistan's decision to shut down ActionAid and other International NGOs is a worrying escalation of recent attacks on civil society, academics and journalists," it said.